Brand new bathrooms in this beautiful unit. See the entire beach from your balcony. 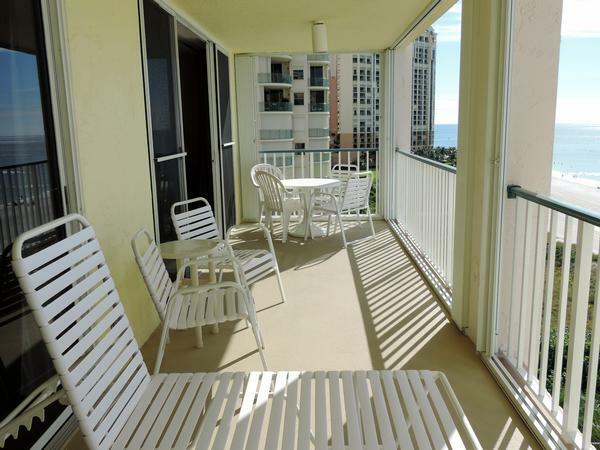 This 3 bedroom 2 bath unit has been fully redecorated. The unit has been painted and all the furniture is new. The kitchen is new. There are 3 flat screen televisions and DVD. Unit also has full size washer and dryer. Linens, towels & beach chairs included. ****HOLIDAY WEEKS MAY BE HIGHER THAN POSTED RATES.